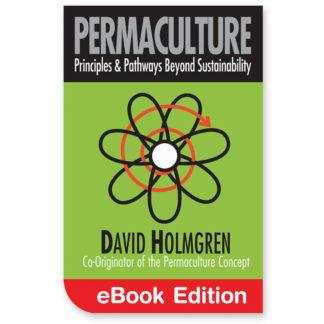 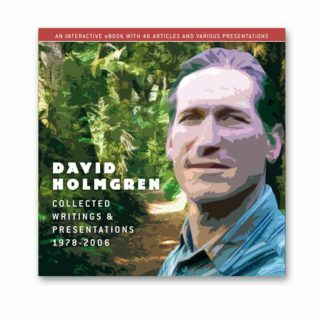 The definitive collection of permaculture related magazine articles, conference papers, public lectures, book reviews, presentations and other work by David Holmgren from 1978 up until 2006. 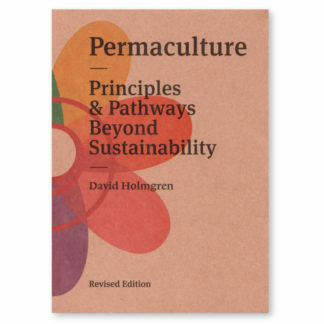 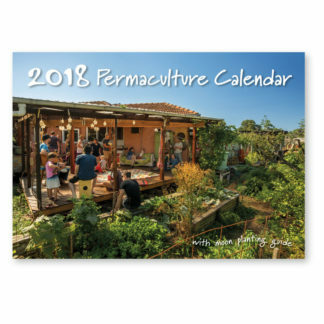 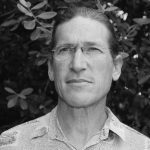 They will be of particular interest to permaculture teachers and practitioners and provide background material referenced in Permaculture: Principles and Pathways Beyond Sustainability, David’s major work on permaculture ethics and design principles. 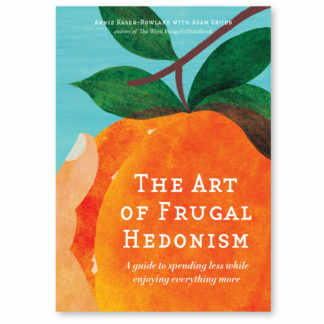 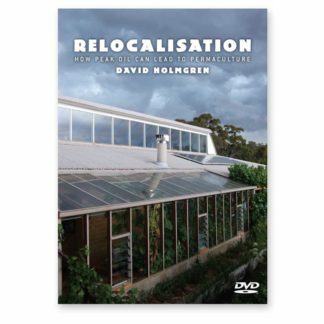 Together these writings and presentations provide deeper insight into the thinking behind the Permaculture concept and an historical record of the work of David Holmgren, one of Australia’s most influential environmental thinkers. 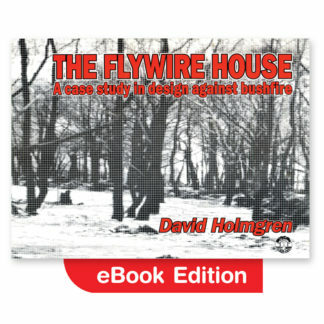 The eBook contains interactivity that is best viewed with Acrobat Reader (a free download available from www.adobe.com) and contains HTML content that will open up in your web browser. 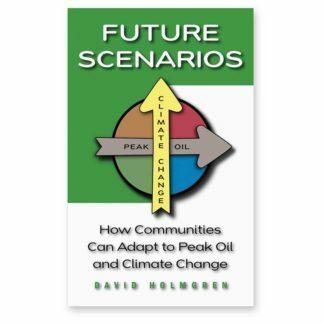 NOTE: The download version of this eBook is around 92MB, compressed into a ZIP archive (.zip) and may take several attempts to download successfully if you have a satellite or mobile internet connection – dial-up connections are not recommended.